“It’s even more an emotional loss than monetary loss. We have lost the entire memorabilia of Raj Kapoor,” said Randhir Kapoor. 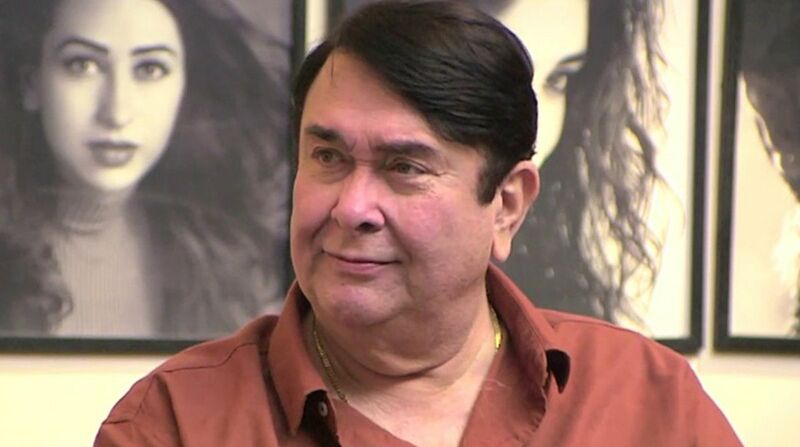 After brother Rishi Kapoor and daughter Kareena Kapoor Khan spoke about the sale of the iconic RK Studio, actor Randhir Kapoor has also expressed his feelings about the family decision. He said it was an emotional loss for all of the family members. Speaking to The Quint, Randhir said the sale of RK Studio had left the family sad but it was not viable anymore for them to set up a new studio. “With the state of the roads and traffic today, no actor comes to Chembur to shoot in this studio. They would rather go to Film City. So, with a very heavy heart, we have decided to let it go. My whole family is very sad, but there’s no other way,” he added. He added how the fire the broke out on 16 September 2017 during the shoot of reality show Super Dancer 2 gutted the iconic studio. “It’s even more an emotional loss than monetary loss. We have lost the entire memorabilia of Raj Kapoor. Whatever Raj Kapoor had built has been burnt down,” he said. The studio was the venue for films like Mera Naam Joker, Bobby, Jis Desh Mei Ganga Behti Hai, Prem Rog and Ram Teri Ganga Maili among others.